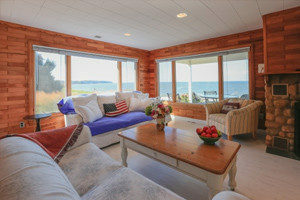 Pet Friendly North Fork Vacation Rentals including one luxurious Handicapped Accessible waterfront home! Bring your dog to the beach! They will love you (even more) for it! We still have some availability this summer and we are offering a 10% discount on weeks in July! 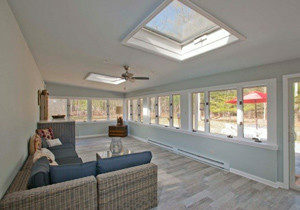 Shorecrest Beach House, the PERFECT location right on the beach overlooking the Long Island Sound and glorious sunsets. 4 bedrooms, Sleeps 8-10, Pet friendly, modern kitchen with panoramic ocean views, new bathrooms and spacious living dining area. Barbecue and picnic in your own garden on the beach – with Fido! North Fork Waterfront: HANDICAPPED ACCESSIBLE with stunning views overlooking 90 feet of waterfront on the Hashamomuck inlet of Shelter Bay, great for clamming, fishing, crabbing and kayaking. 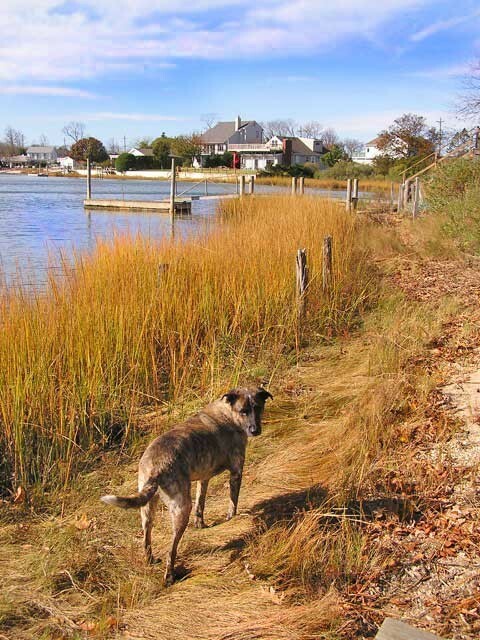 For swimming take a short walk down a country lane to the Long Island Sound beach owned by Shorecrest Bed & Breakfast and Property Management and available to renters of this home. Luxurious new renovation is entirely handicapped accessible including the wrap around deck. 3 bedrooms, 2.5 bathrooms, one with jacuzzi tub and new kitchen. 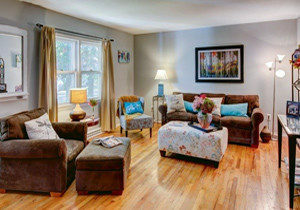 Spacious living rooms with fireplace and pull out sofa for additional sleeping if needed. Pet friendly – woof! Southold Beach House – The Lighthouse Cottage: Large 2 bedroom, sleeps 4, pet friendly located on quiet country lane with modern kitchen, large sunroom and back yard with fire pit and outside dining. Short walk to sandy private beach with kayak launch and picnic benches. 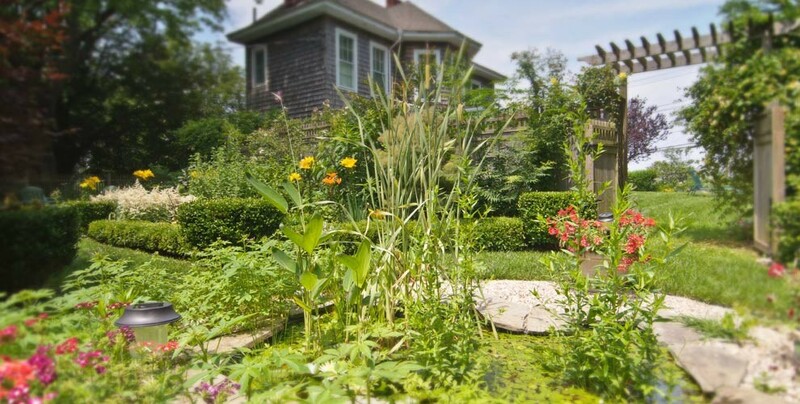 Close to Southold village and Goose Creek beach.